Night vision is a consideration many preppers avoid. Partly because the technology is foreign to them if they never used NVD’s in the military, and partly because of the perceived cost. But before you invest in that next expensive firearm, consider the possibility of a night vision device to go with one you already have. Why A Night Vision Capability? Before we get into the nuts and bolts, let look at why you might want to consider a NVD (Night Vision Device) to begin with. Defense: So SHTF and you are either bugging in or bugging out. You are well armed and equipped, but this situation has degenerated into WROL (Without Rule of Law) and the predators have learned that attacking people at night is usually more successful. Being able to see them before they see you would be a serious tactical advantage. Even if they have NVD’s it puts you on a level playing field. And if they have NVD’s and you don’t……………………..? Navigation at night: You may be forced to move at night in either urban or rural environments and either by vehicle or on foot. It would be extremely useful to be able to see your route ahead of you to avoid obstacles or people. Hunting at night: If the situation drags on for an extended period of time, you may need to supplement your diet with wild game. Keep in mind that there will be literally hundreds if not thousands of people in your area doing the same thing. Larger game will soon be hunted out, and you may be forced to hunt the remaining ones or smaller game in darkness. To keep this simple, I am going to briefly explain a complicated subject. Night vision technology has rapidly advanced and is generally identified by “Generation”. You have Gen1-4 although the military considers Gen 4 devices to simply be enhanced Gen 3’s. Each generation is simply an enhancement of the prior one, with more expensive technology. There are basically three types of NVD’s. 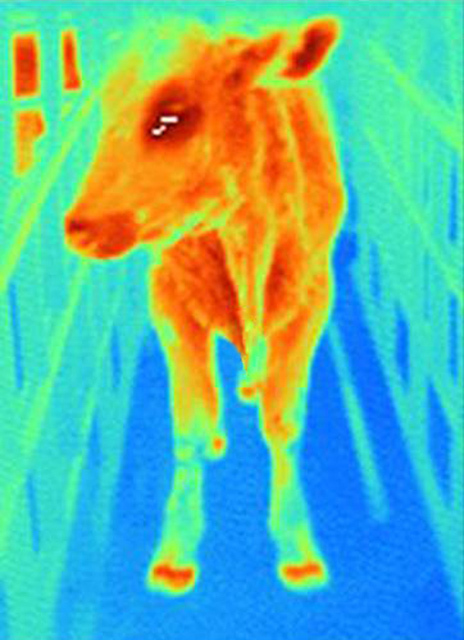 Passive, Infrared enhanced or Thermal. Passive devices use electronics to amplify ambient available light such as star or moonlight to provide a green picture of the area being viewed. Gen 1 units were actually called “Starlight Scopes” The advantage of passive systems is that they do not emit any light themselves which might give your position away. The disadvantage is that since they depend on some sort of available ambient light, they become practically useless on a cloud covered moonless night or inside a dark building. There are a number of Gen 1 devices on the market that are pretty affordable. Infrared devices emit infrared light to illuminate the area being observes. Although insects and reptiles can see it, it is invisible to the human eye. The advantage of Infrared is that it does not depend on available ambient light and will allow you to see in total darkness since it illuminates the area being seen and your scope is able to see using that light. The disadvantage to Infrared is that anyone in the area who also has an IR capable device will easily see you, thus giving your position away. There are inexpensive devices on the market that combine passive with infrared. Pricing: These are generalizations and ballpark but the higher the Gen, the higher the price: Gen 1= $150+. Gen 2= $1500+ Gen3= $3000+. But there are a number of Gen 1 technology devices on the market that are relatively affordable. Thermal devices do not rely on any light source, instead measuring the heat signature for objects being observed. This has a number of advantages. You are not emitting any type of light that can be detected, and you are not relying on ambient light for illumination. This type of device has some very good uses. For example, if you are approaching a building at night you would be able to detect heat coming from it indicating it is occupied. This is the most expensive type of device and a basic model will be in the 3-$4000.00 range. To begin with, all of these units are electrical devices that require power. Many use simple AA batteries and many require CR123A lithium batteries. Many of these devices will go through batteries pretty quick. The only viable solution I see for long-term SHTF use is rechargeable batteries with a solar capability to recharge. There are some other issues with NVD’s. Like all electronic instruments, they are to some degree delicate and rough handling can damage them. They are not practical to repair in the field. They can also be affected by extremes in temperature or moisture. So you have to baby and protect them to some extent. Also, staring through an NVD for extended periods will ruin your night vision in that eye. Do not expose a Gen 1 NVD lens to bright sunlight! Do you need a monocular model or a binocular model? What is its primary use going to be? Does it need to be weapon mounted or just for general viewing? What is its track record for handling weapon recoil? There are a large number of models on the market. Take your time and do your research. Read the test reports and find out all you can about any particular model you are interested in. The ones I have listed below are general examples. This monocular weighs only 13oz. Featuring a durable, Rubber Armor body the 4×50 is weather resistant with a built-in Pulse IR system that uses an infrared illuminator to provide added light detection under conditions where there is little or no detectable light. 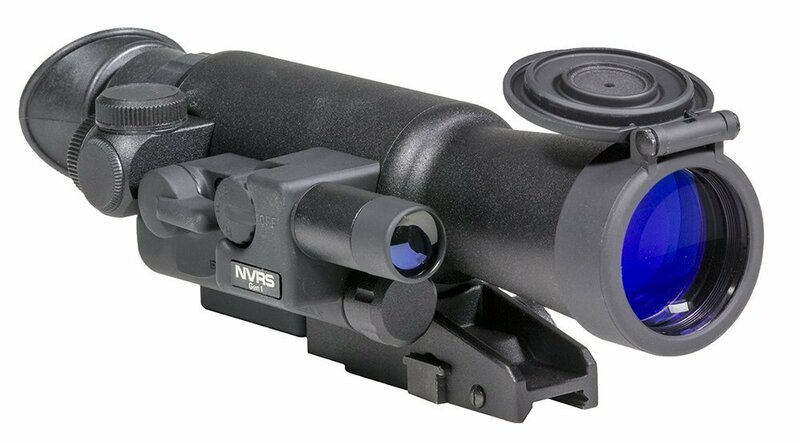 this monocular has the ability to be converted into a rifle scope, mounted to head-gear or transformed into a night vision camera. Available accessories include a IR flashlight, digital camera adapter, NVMT head gear kit and NVMT rifle scope conversion kit. The NVMT 4×50 is backed by Yukon’s Limited Lifetime Warranty. 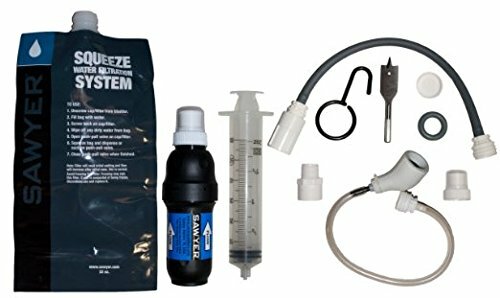 About $160.00 on Amazon. These are just a small variety of Gen 1 devices that are within reasonable price range. And if you can afford it, here are some thermal devices to consider. 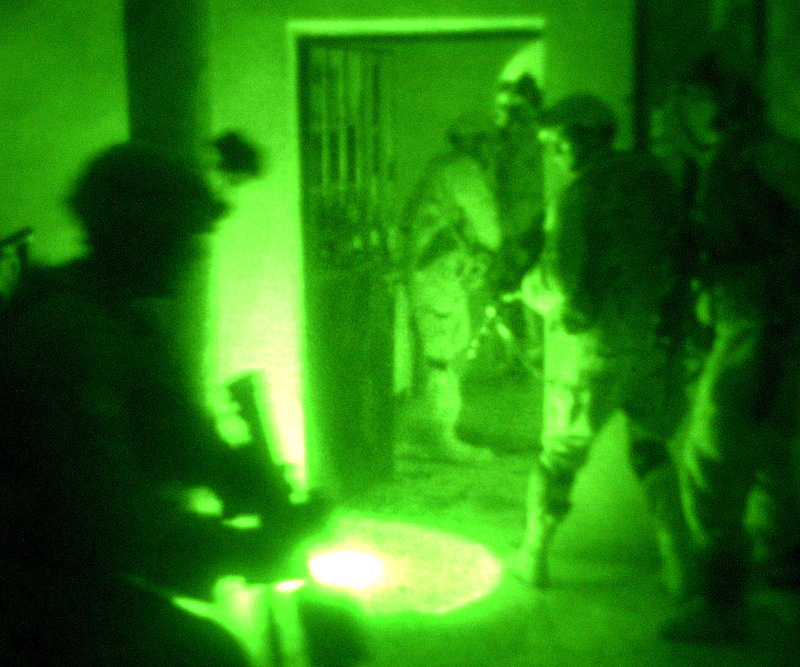 Night vision capability is something you should seriously consider, allowing for its uses as well as its limitations.